Open year-round. Day use sunrise to sunset. Campground closed until further notice. 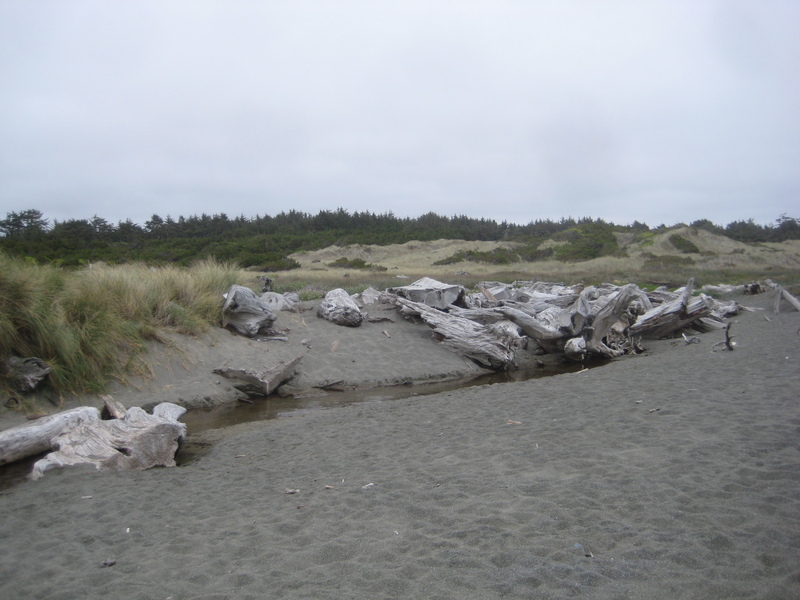 The park is located 2 miles north of Crescent City. Take Northcrest Dr. north off of HWY. 101. Access roads are Old Mill Rd., off Northcrest Dr. and further along Northcrest Dr. (which becomes Lake Earl Dr). Turn left on Lower Lake Rd to Kellogg Rd. Proceed west to park area. 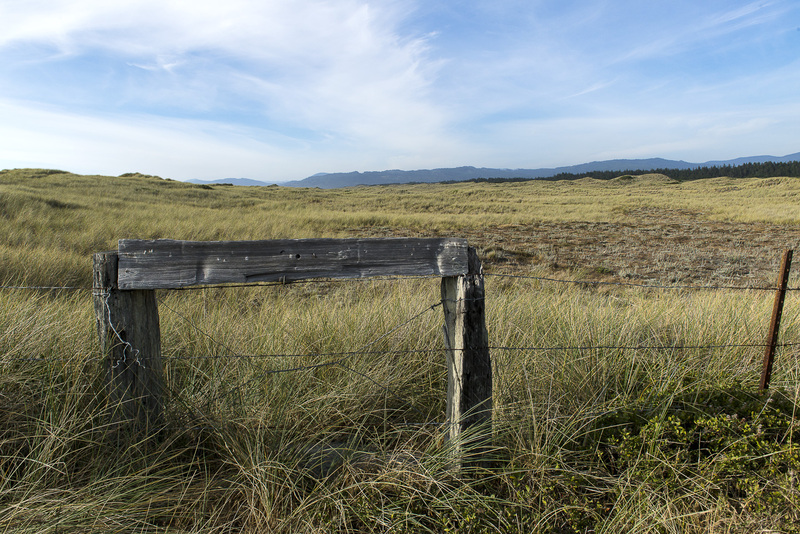 This park takes in some of the finest wetlands habitat on California’s northern coast. 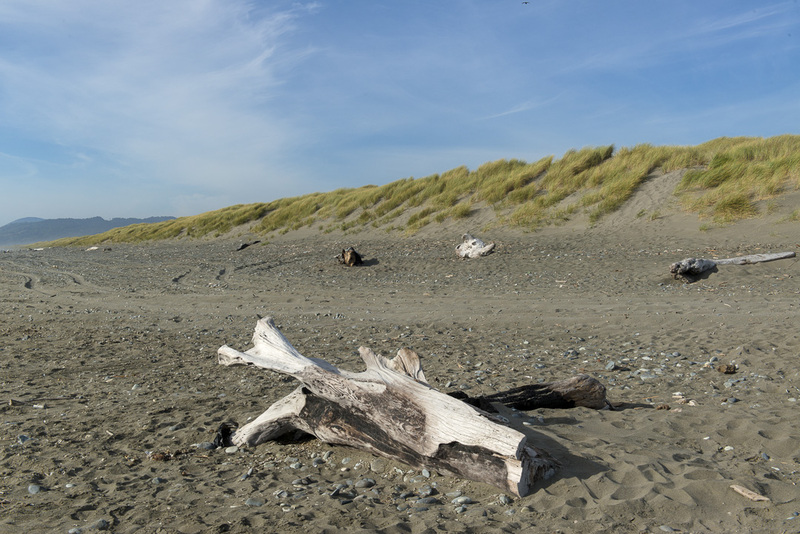 An ancient sand dune complex that has evolved into several distinct ecological communities, Tolowa Dunes encompasses ocean beach, river, open and vegetated sand dunes, wooded ridges, and wetlands. 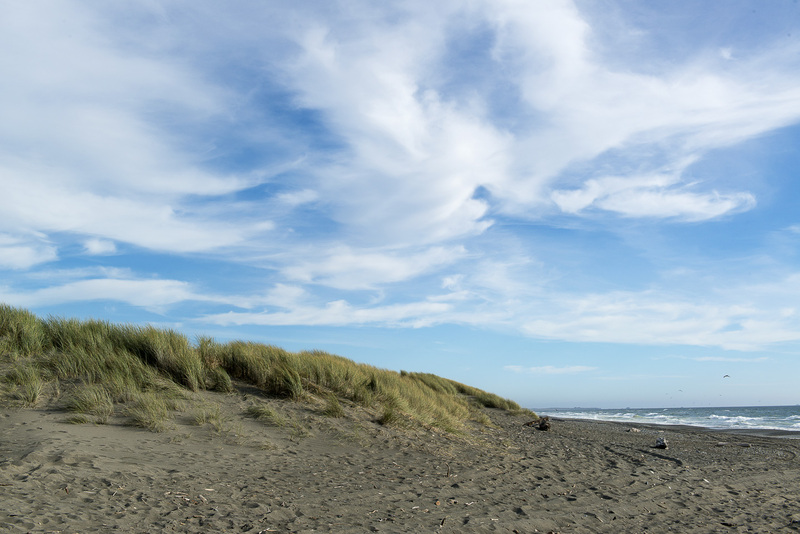 A diverse assortment of birds, animals and plant life thrive here, and the area serves as an important stopover on the Pacific flyway for thousands of migrating ducks, geese and swans. The Smith River is a good place for salmon and steelhead fishing, and cutthroat trout can be taken at Lake Earl. The basic amenities are provided for campers at two primitive campgrounds, including a ride-in horse camp and six walk-in sites. 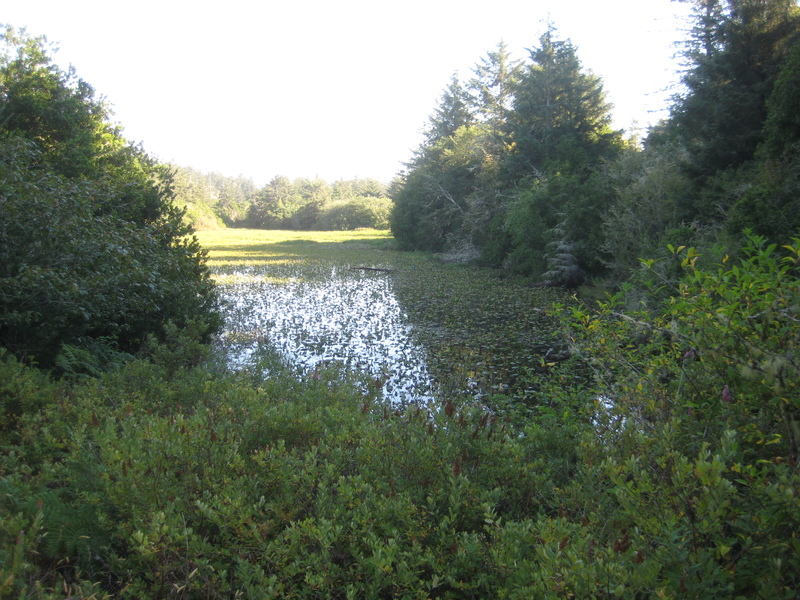 The Lake Earl area offers an array of opportunities for the nature enthusiast. Hundreds of species of birds including the rare Canada Aleutian goose and the Peregrine falcon can be seen in the forests and wetlands. Deer, coyote and raccoons may be spotted along the many miles of trails that traverse the park. Great displays of wildflowers can bee seen in the spring and early summer. Marine mammals such as sea lions and harbor seals can be spotted along the coast; gray whales migrate from Alaska to Baja California. 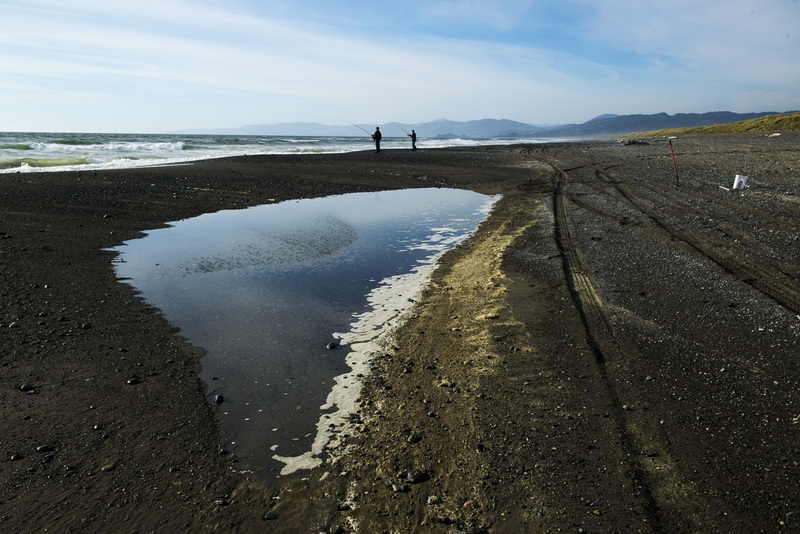 Salmon and steelhead are seasonal in the Smith River, cutthroat trout and Starry flounder are in Lakes Earl and Tolowa, and bass and crappie are in Dead Lake. The Tolowa people were the most recent Native Americans to occupy the area. The natural resources of the area were very important aspect of the Tolowa’s economic and political way of life. 2 miles north of Crescent City. From Crescent City CA take Northcrest Dr. north off of HWY. 101. Access roads are Old Mill Rd. off Northcrest Dr. and further along Northcrest Dr. (which becomes Lake Earl Dr.) turn left on Lower Lake Rd. to Kellogg or Pala Roads. Summer days range from the 60's to 70's (degrees fahrenheit). Nights are in the 40's. Winter days range from the 40's to 60s (degrees fahrenheig). Nights are in the 30's. Rainfall average is about 60" to 80" per year, falling mostly between November and May.